Welcome to the Wildlife Safari Blog! 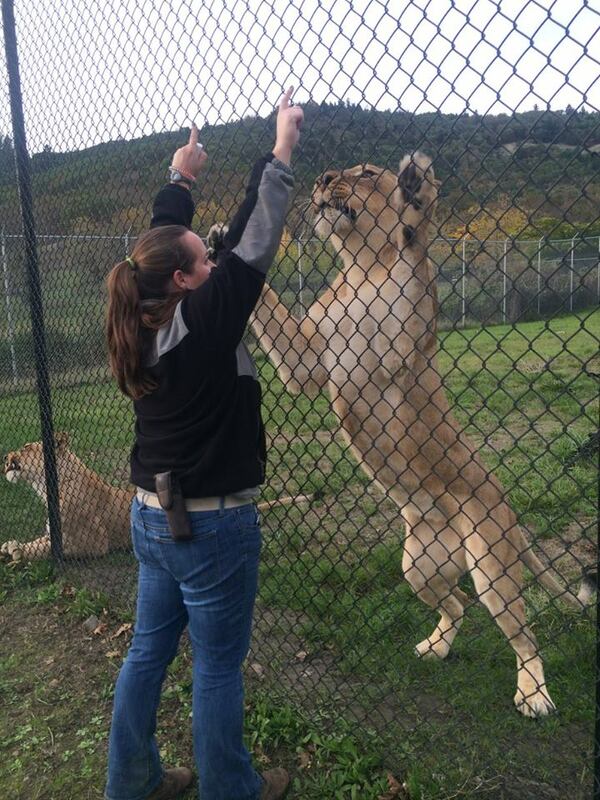 Wildlife Safari is home to over 500 animals, not to mention the keepers! 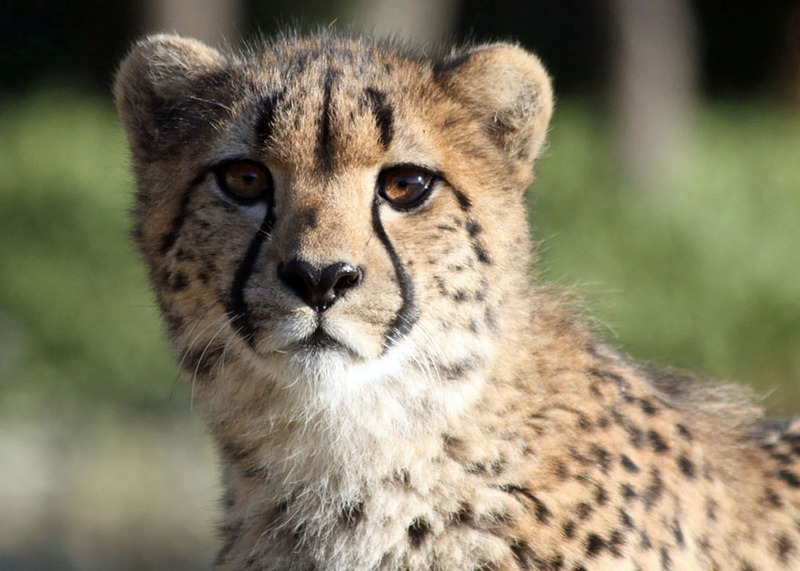 One of the top cheetah breeding facilities in the world, we are known mostly for our conservation efforts for these spotted speeders. However, Wildlife Safari also supports conservation of many other species. 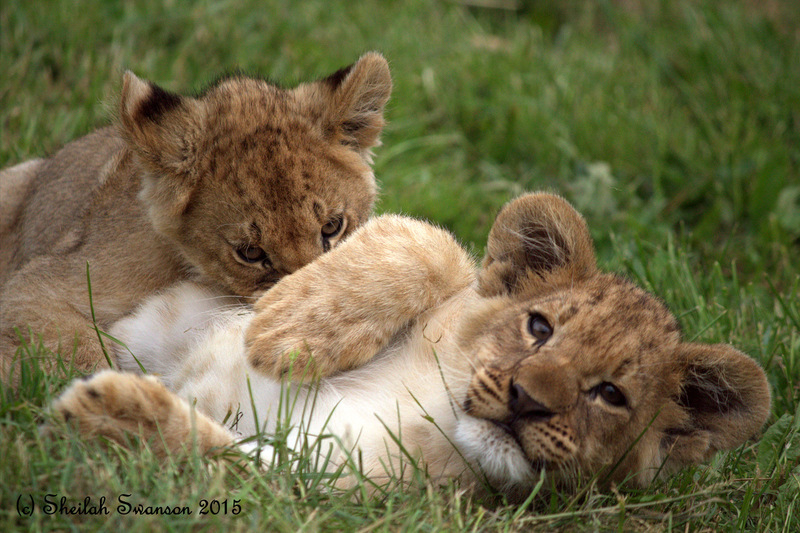 We recently had our first lion cubs born in 23 years, and now have six cubs in our pride. Here, you’ll be learning more about our variety of animals, and you’ll be getting updates on their lives and behavior. Our animals help people to appreciate the other species we share our world with. They make conservation personal – people see them and realize they are amazing creatures that may not be around for very long if we don’t act to protect them. Conservation is at the heart of Wildlife Safari’s mission, and we seek to educate our community on conservation issues by going out to schools and community centers with our ambassador animals. Caring about conservation at large goes hand in hand with love for each and every animal that lives at the park. Our keepers have a bond with the animals they care for and you can see their passion in how they interact with the animals; how carefully they prepare food for each one (some are particularly picky); and how hard they work to keep enclosures clean and the animals healthy and happy. Every keeper is here for the love of it and we’ll be hearing from some of them about their experiences and daily life at the park in weeks to come.